Alejandra Mendoza - CCMP Capital Advisors, LP. 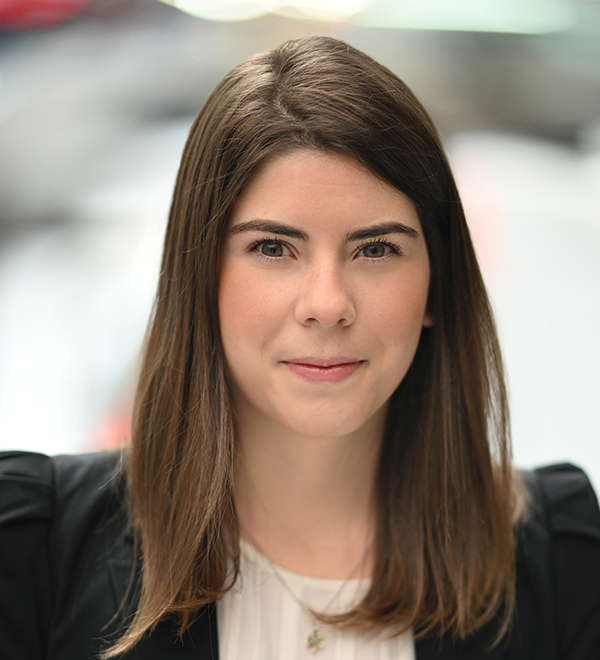 Alejandra Mendoza is an Associate in the New York office of CCMP Capital. Prior to joining CCMP in 2018, Ms. Mendoza was an Analyst at Morgan Stanley. She holds a B.S. in Business Administration from Georgetown University.